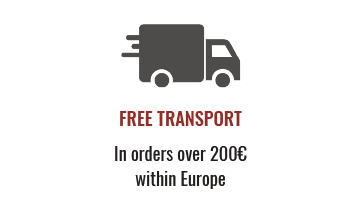 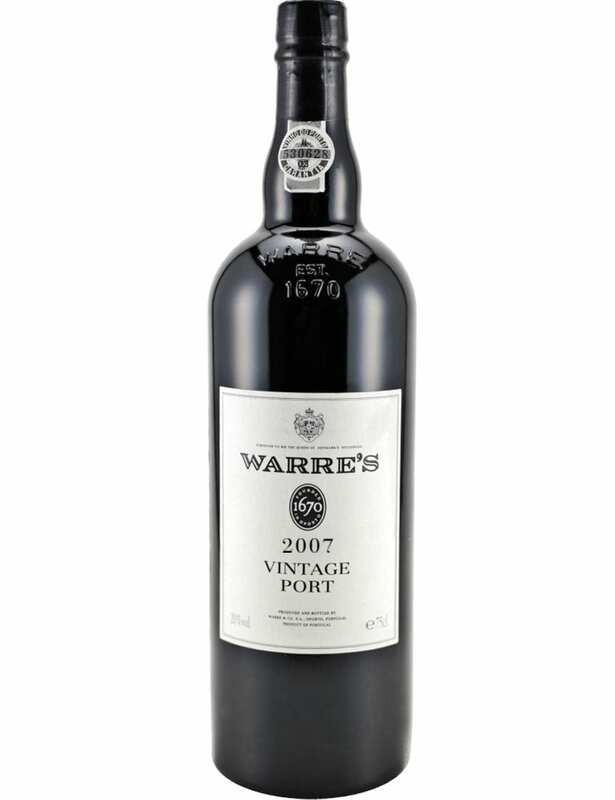 Warre’s Vintage 2007 is a Port Wine where which components ages during 18 months in oak wood barrels. 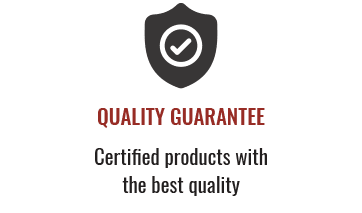 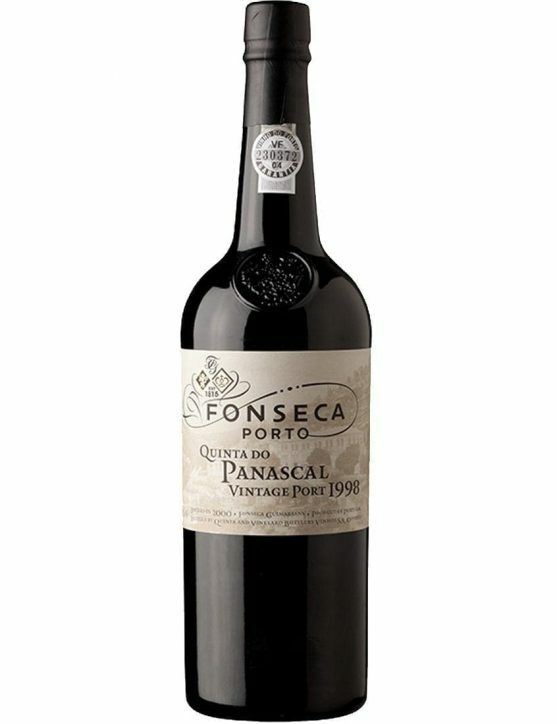 The wine was bottled in May of 2009 without any filtration or clarification process. 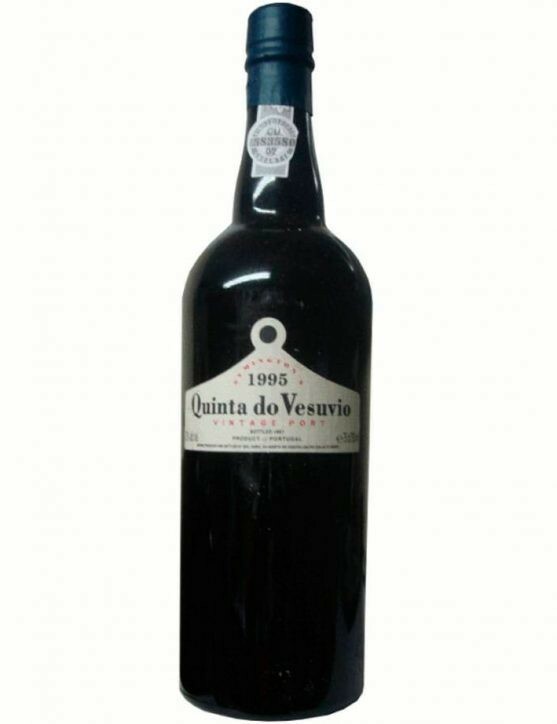 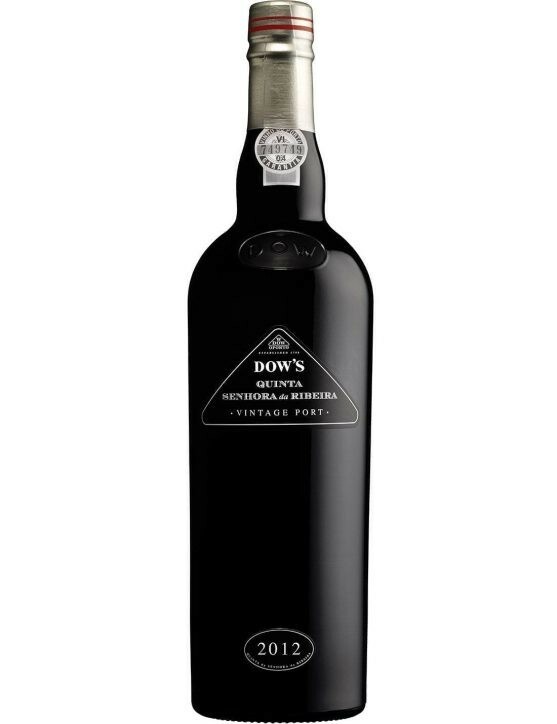 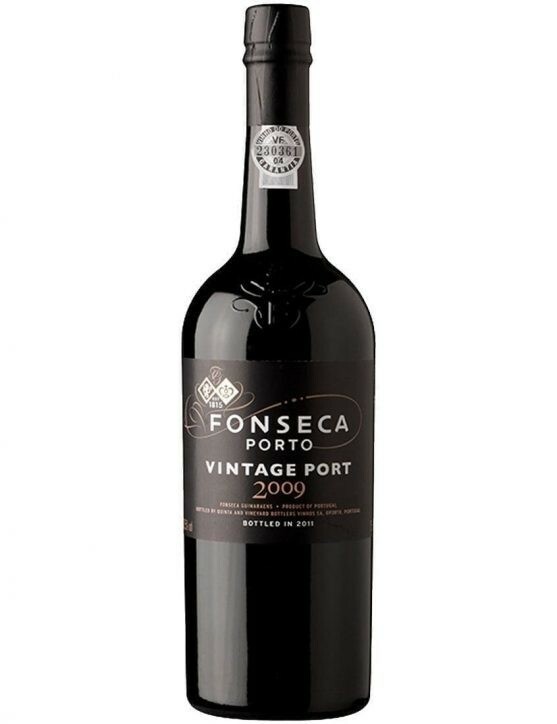 Order this exquisite 9Lt Port that is worth to be shared with all family and friends.